AIRMAR and MSI push the boundaries of Ultrasonic technology to deliver multi-sensor and array solutions that ensure the highest level of data integrity. Our advanced products withstand the harshest ocean environments while reliably facilitate data gathering from surface to full ocean depth. Our comprehensive suite of sensors employ Electromagnetic, Ultrasonic, Piezocomposite and other technologies to provide performance that meet the mission requirements of ROV, USV, AUV and UUVs. As a development partner, our team of industry leading engineers, excel in delivering customized products that insure your projects success. 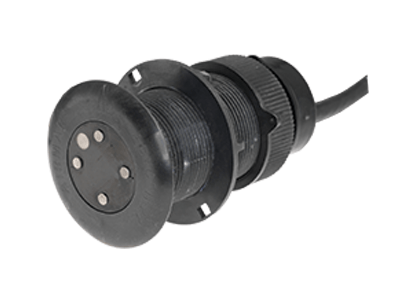 Transducers ranging in frequency from 10 kHz to 1 MHz and power outputs ranging from 100 to 10,000 Watts. Applications vary from portable units for harbor survey to multi-frequency arrays used in deep-sea sounding. 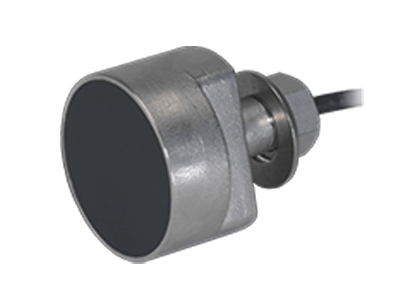 Airmar manufactures high quality, high performance transducers for single beam, split beam and multibeam echo sounders. Applications include hydrographic survey, aquatic habitat assessment and fishery research. Airmar’s 200m Mini was designed for use as an altimeter on AUV’s and ROV’s. 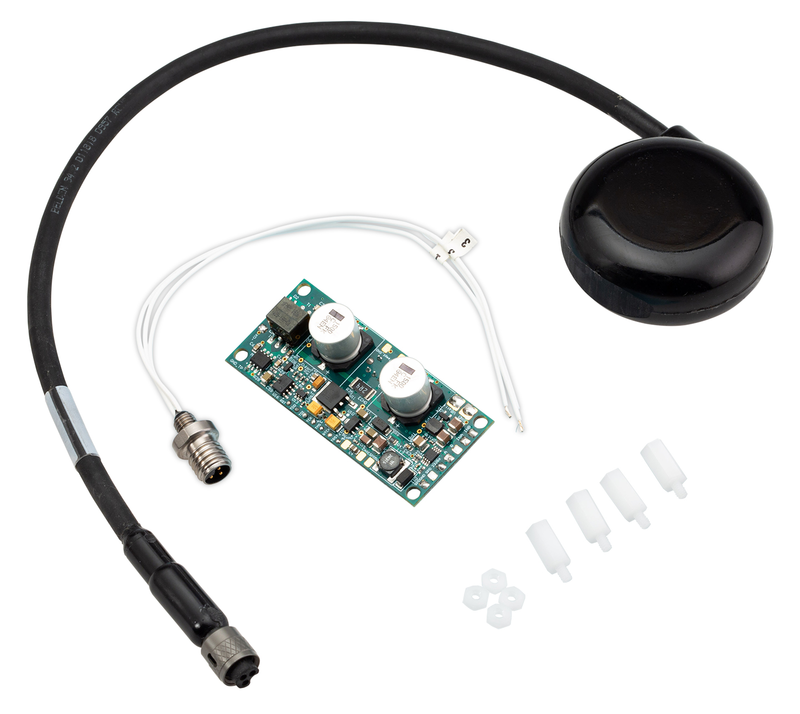 The kit includes a standalone, compact transceiver board that mounts on the electronics chassis and a depth tolerant transducer that is rated to 1,000m. A Doppler Velocity Log (DVL) is an essential component of any vessel’s navigation system. 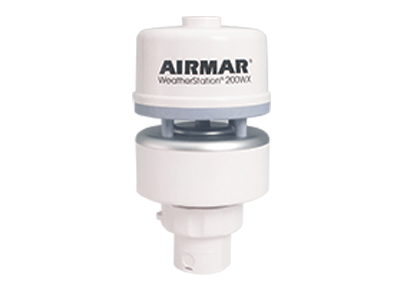 Airmar supplies transducers for DVLs used on ships, ROVs and UUVs. 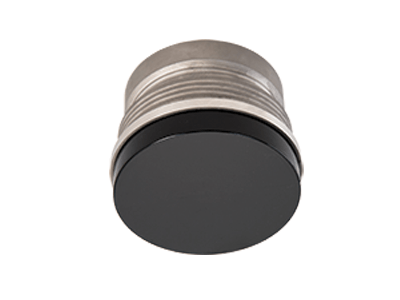 We also manufacturer transducers for ADCPs. Electromagnetic speed, depth and temperature in once compact housing. Delivers transverse and longitudinal speed with instantaneous leeway calibration data, heel and trim. 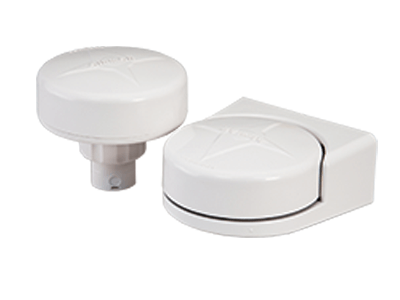 GH2183 combines GPS positioning and highly-accurate heading information in one compact antenna. 2° heading accuracy in dynamically changing conditions. 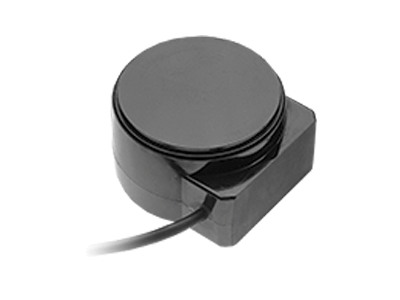 A three-axis accelerometer and rate gyro deliver precise tilt and rate of turn data. With more than a million nautical hours on buoys and USVs, the WeatherStation® 200WX IPX7 is a proven compact, multi-sensor, data collector in the most extreme elements. MSI's technology has been used in a number of commercial and Navy FLS systems providing obstacle avoidance and feature based navigation. These leverage MSI’s layered manufacturing to reduce the overall cost of the systems. MSI's family of scalable, high bandwidth transducers are designed for today’s high demanding ACOMMs requirements. They provide high source levels at 100% duty cycle for extended periods of time. 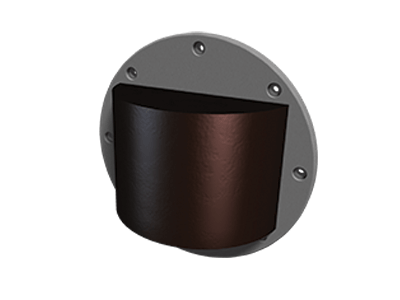 MSI designs and provides high performance SAS transducers for a number of commercial and Navy customers. 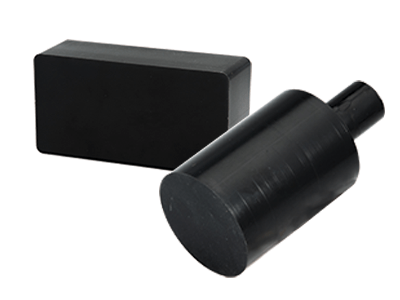 MSI’s piezocomposite design enables us to tailor beam patterns and provide higher search rates even at full ocean depths.